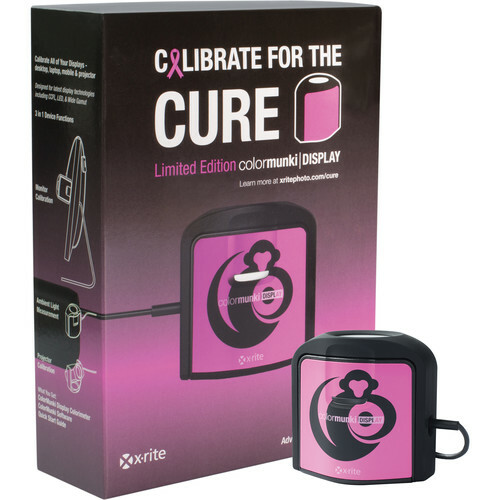 Only for today (3/26/19) B&H Photo has the X-Rite ColorMunki Smile Color Calibration Solution on sale at $69. Compare at $99. Free shipping. Lawrenceville, NJ – (February 11, 2019) – Datacolor®, a global leader in color management solutions, has launched SpyderX, its fastest, most accurate and easiest to use color calibration tool for monitors. The development of SpyderX is testament to Datacolor’s commitment in advancing color management solutions for photographers, videographers and creative specialists worldwide. It’s deals time at B&H Photo. 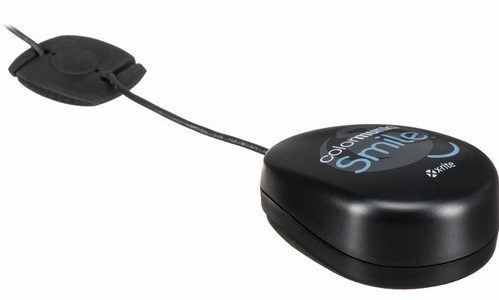 As long as supply lasts you can get the Datacolor Spyder5PRO Display Calibration System at $99.99, use code PPEBH18 at checkout and you’re done. I use the Spyder5PRO for my work and I’m very happy with it. 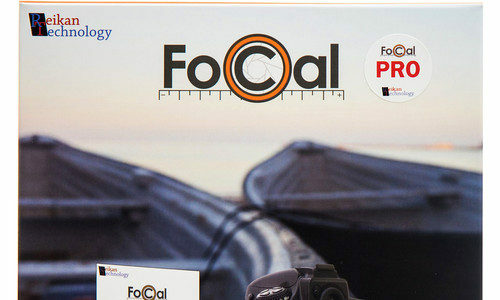 Only for today (4/30/2018) B&H Photo has the Reikan FoCal Pro Lens Calibration software on sale at $89.88. Compare at $134.88. Canon Europe & UK stores have a cash back promotion going on. Today’s Gold Box and one day only deals at Amazon US, Amazon DE, Amazon UK, B&H Photo, eBay, Adorama, and refurbished lenses and DSLRs at Canon Store. Only for today (4/16/2018) B&H Photo has the Datacolor Spyder5PRO display calibration system on sale for just $99.95. Compare at $189.95. Free shipping. A display calibration system is an essential tool for any serious photographer. I own the Datacolor Spyder5PRO, and are more than happy with it. It makes a difference if you are printing your photos. Update: the deal is no longer live. We are continuously looking for the best deals by reliable and Canon authorised retailersOur select Black Friday 2017 deals are listed here. Amazon EU and Amazon US Black Friday pages are already up and running and first deals are online. Have a look: Amazon US, Amazon CA, Amazon DE, Amazon UK, Amazon FR, Amazon ES and Amazon IT . All B&H Photo’s Canon deals for Black Friday are listed here – All Adorama Canon deals for Black Friday are listed here. You may also be interested in these Canon EOS 5D Mark IV and EOS 6D Mark II and bundle deals. If you’re hunting deals it’s a good idea to regularly check the page of your interest.